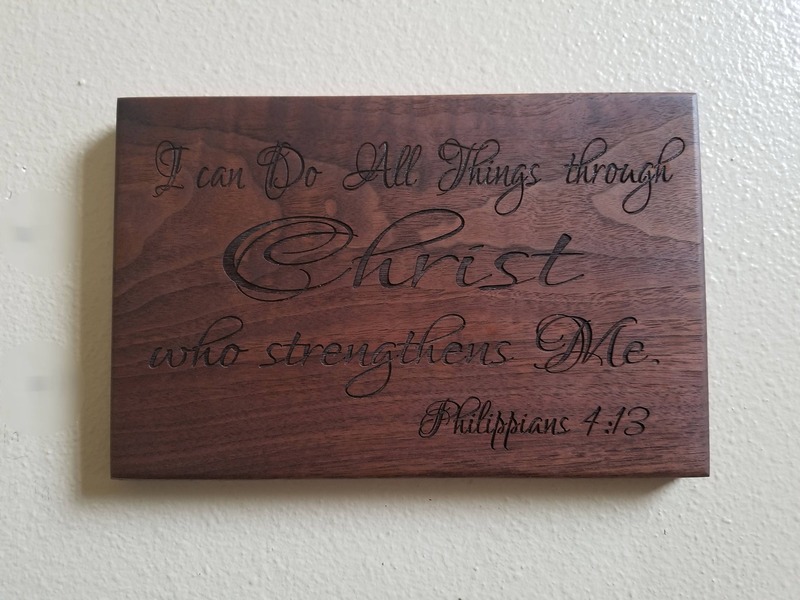 This beautiful custom engraved motivational plaque will make a great plaque for any office. 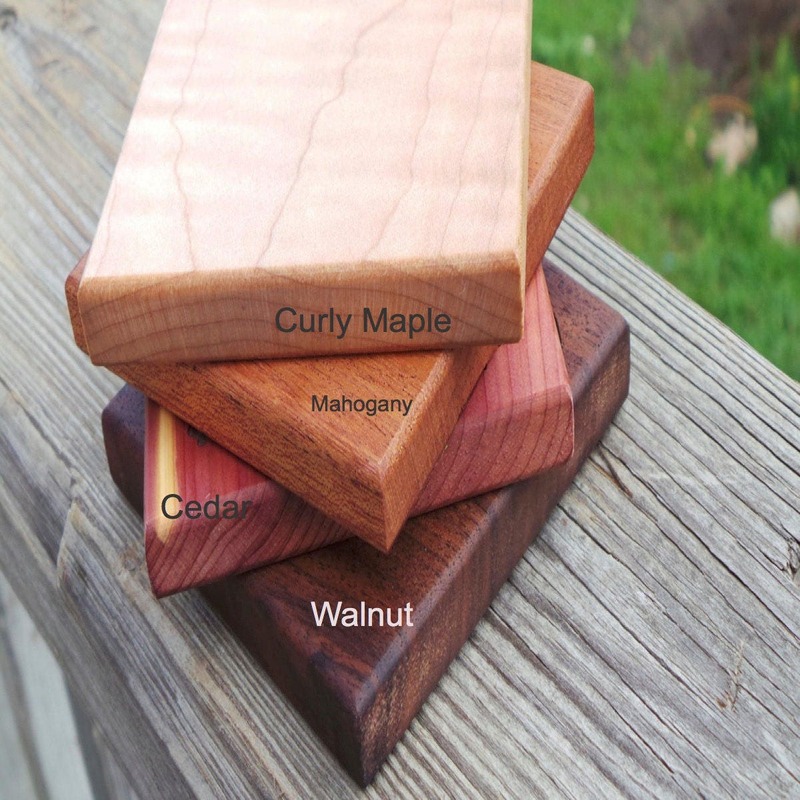 It will make a great employees gift, graduating class, gift for new mom, gift for accountant during tax season, gift for anyone special in your life. 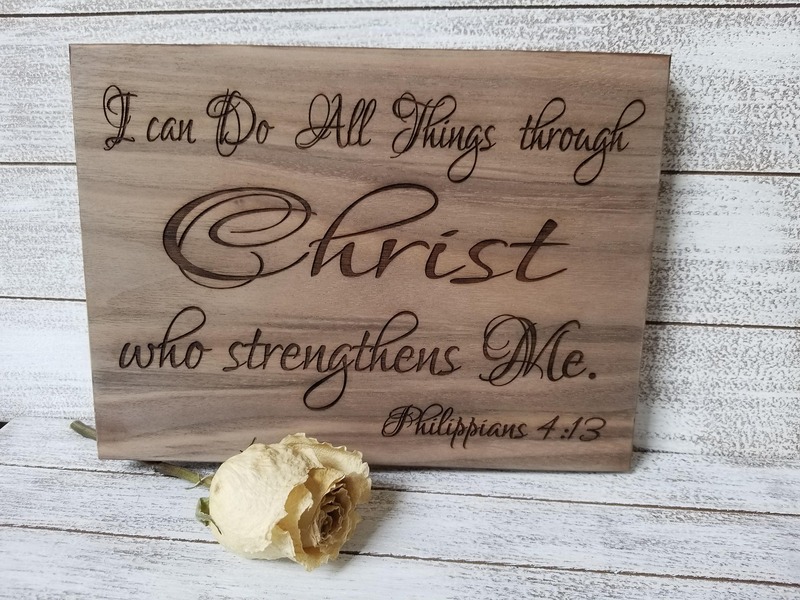 QTY: 1 plaque engraved with verse shown or your own verse or quote. Plaques are made wall hanging ready.